Join the Club! 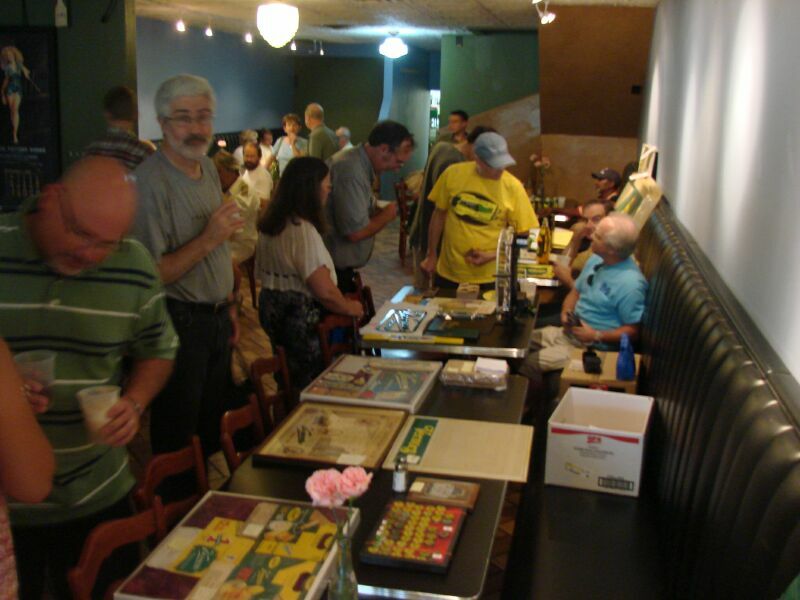 Buy the Book! 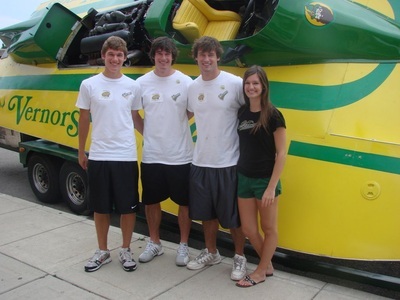 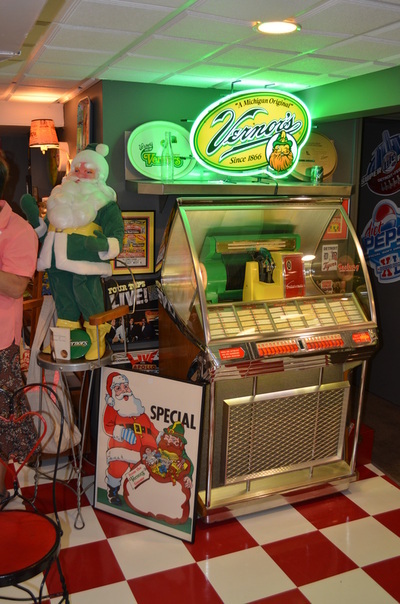 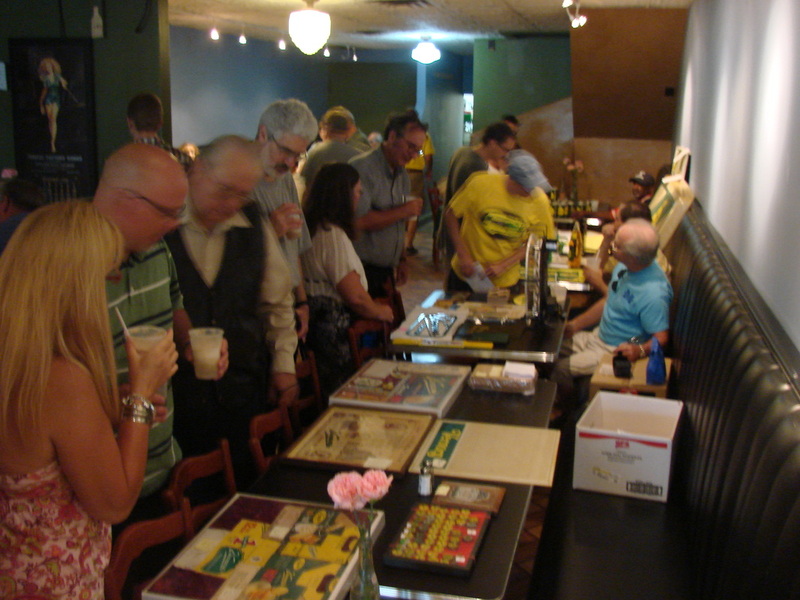 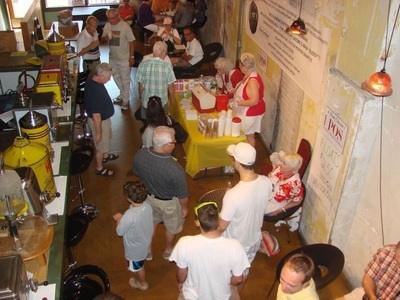 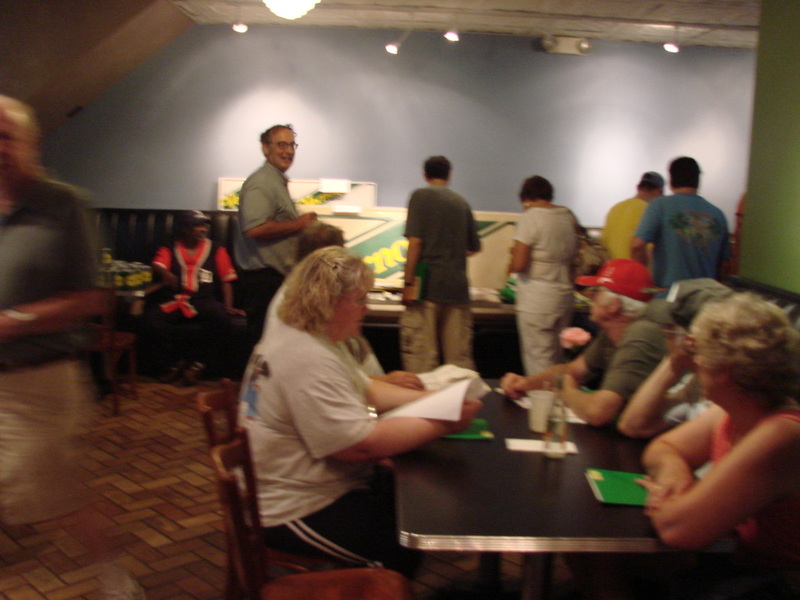 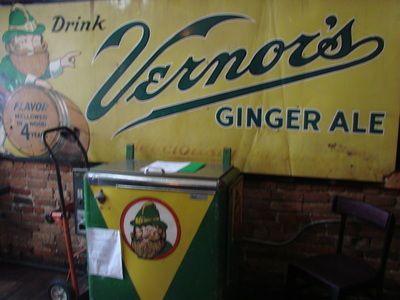 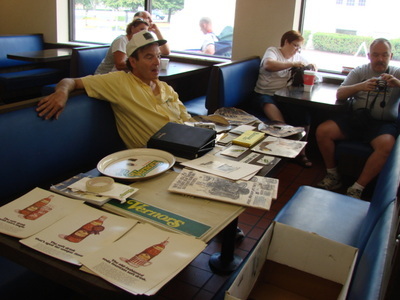 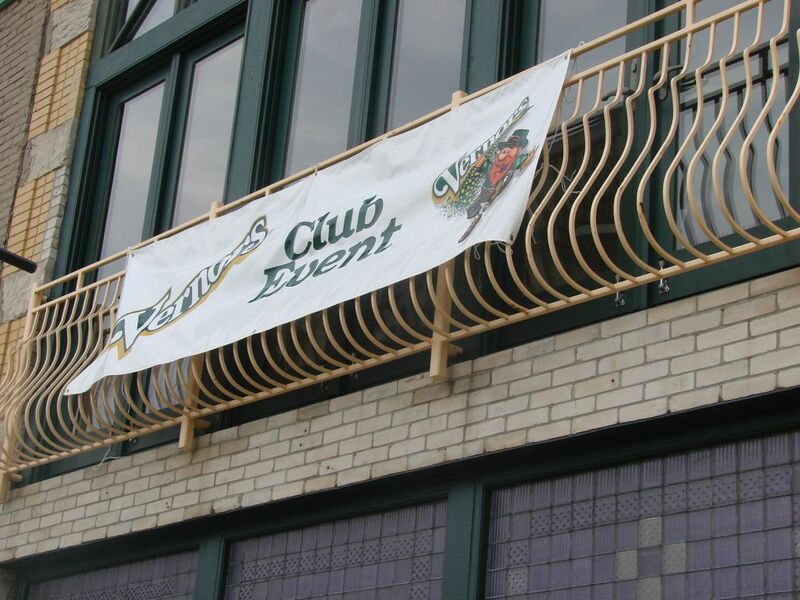 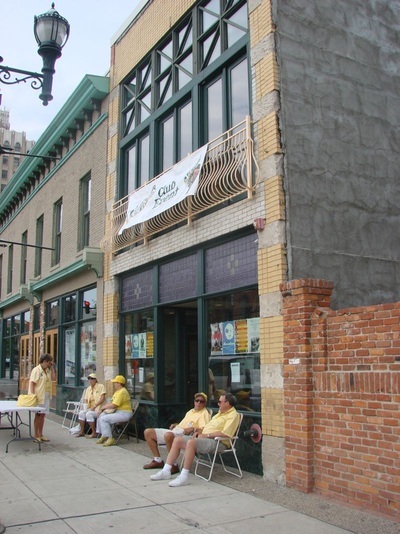 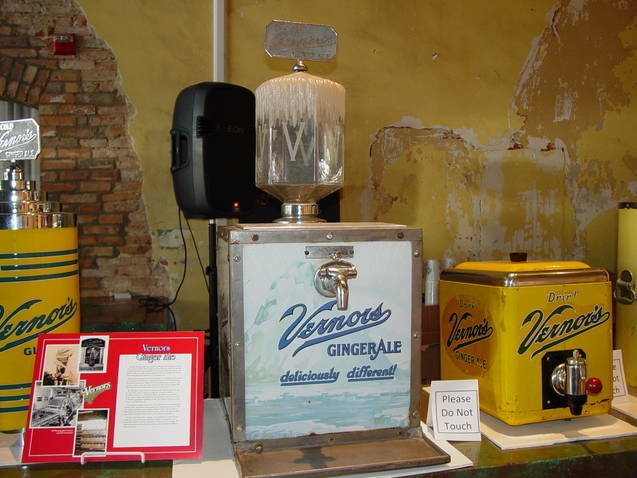 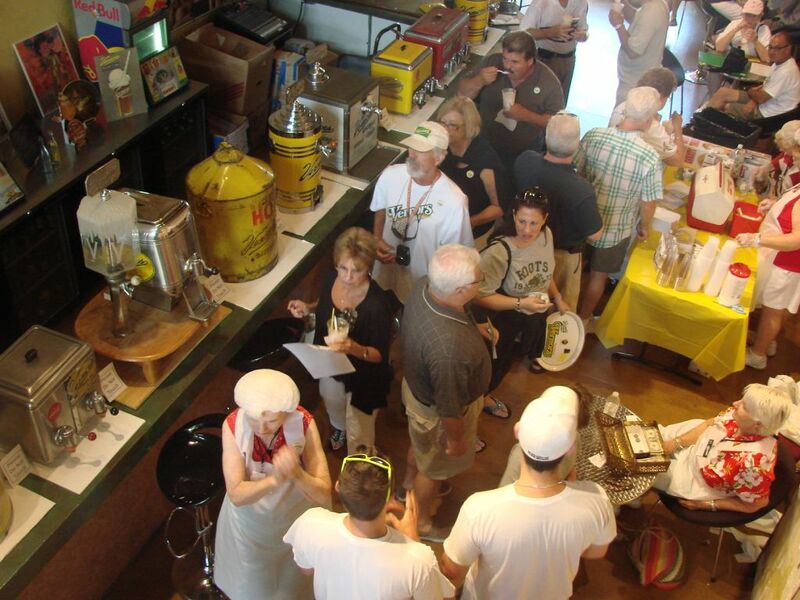 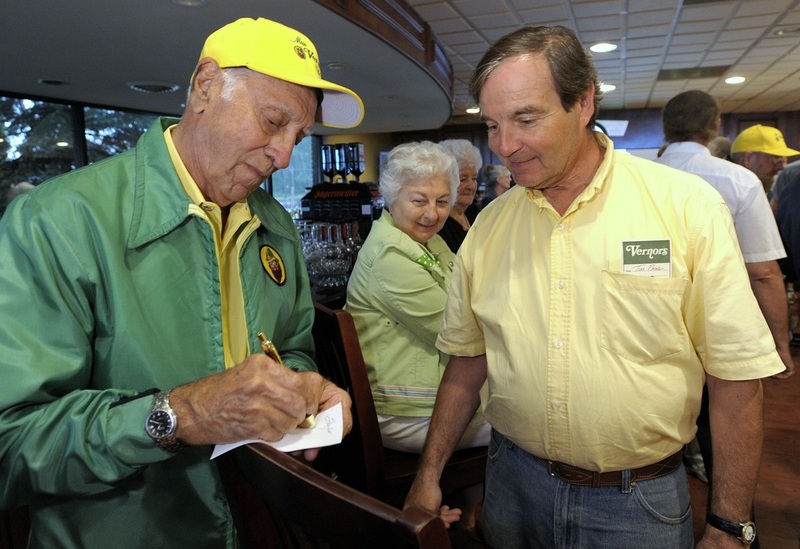 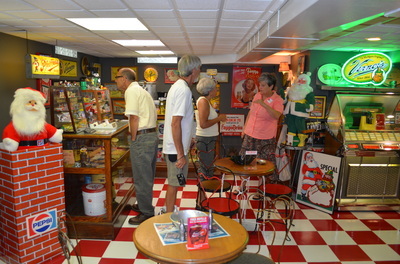 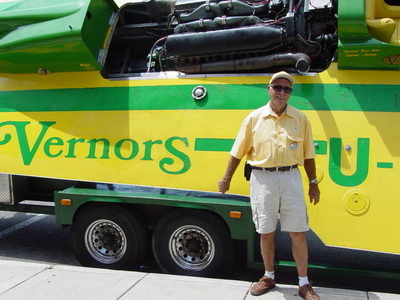 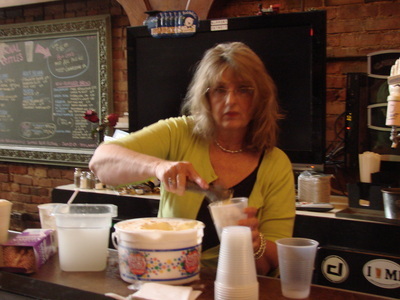 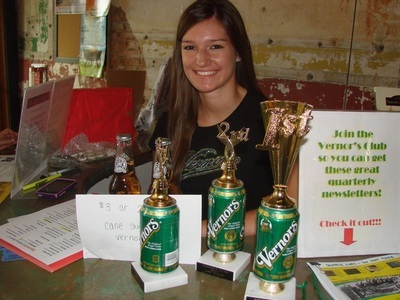 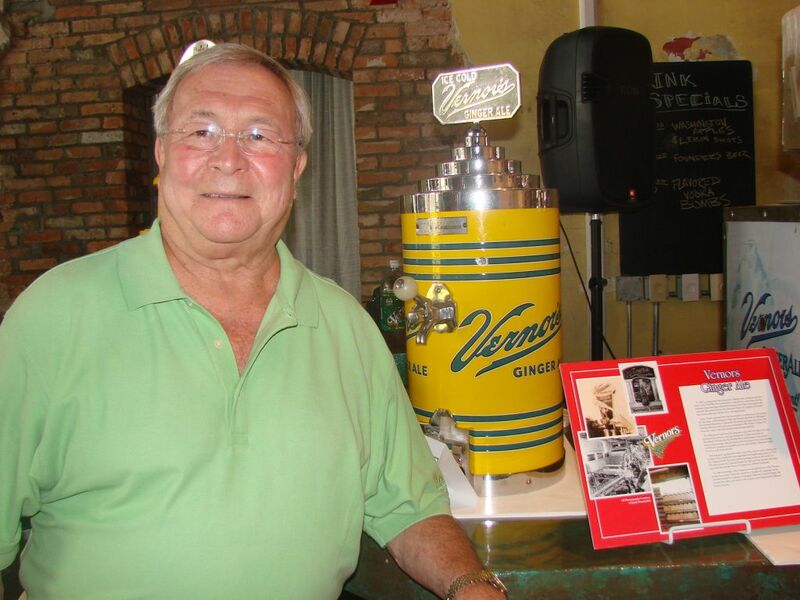 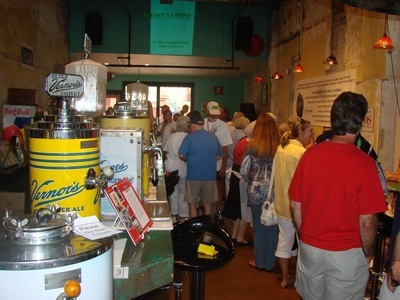 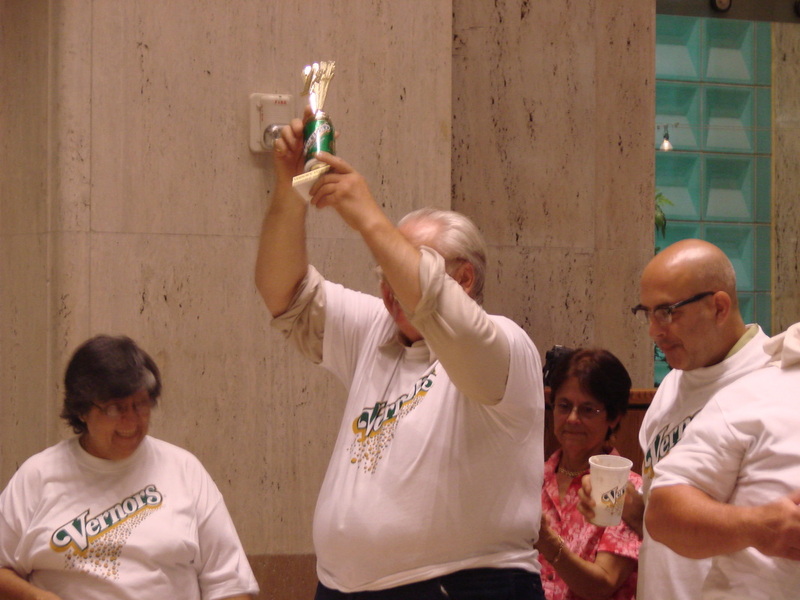 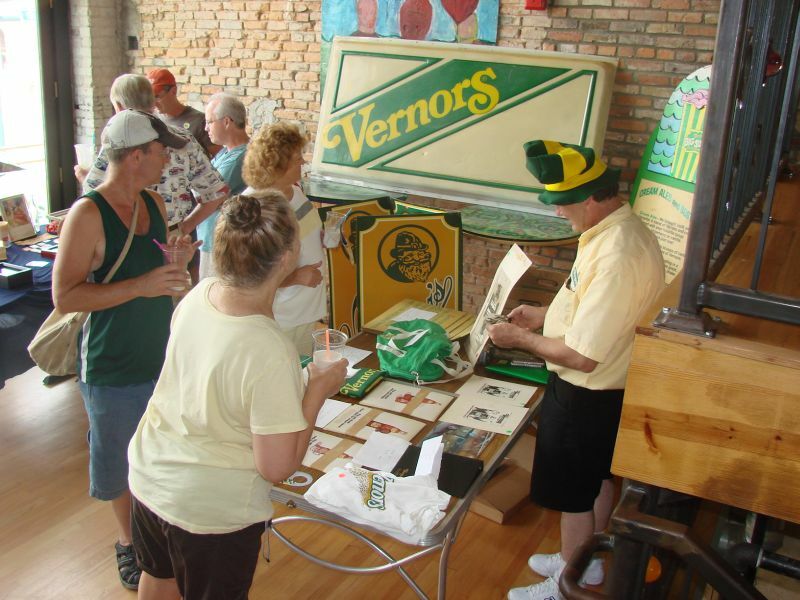 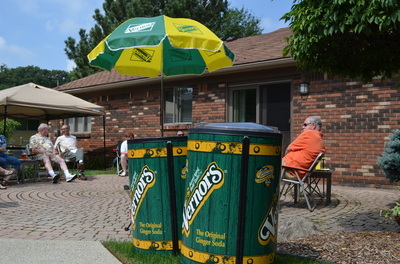 Over the years, the Vernor's Club has held many summer events. 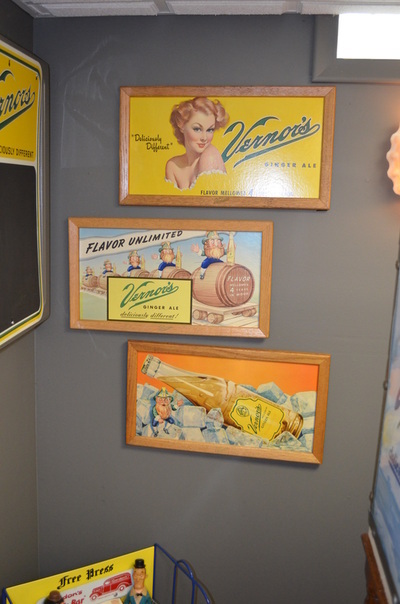 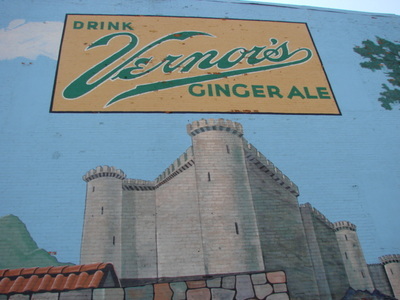 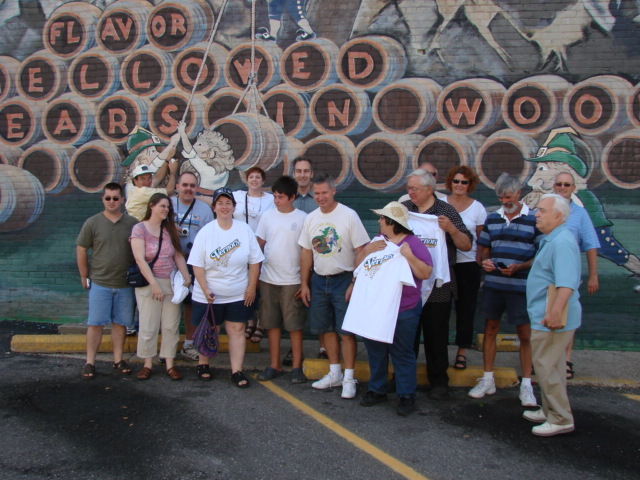 Each time, we explore a piece of Vernor's history. 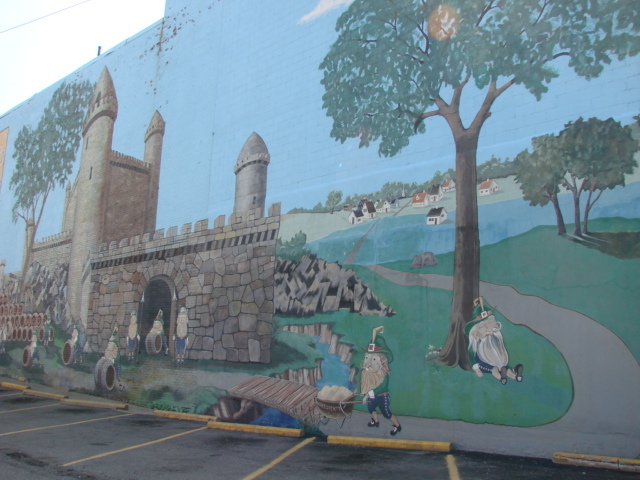 We have been to the giant Vernor's mural in Flint and we've been inside the former Vernor's Soda Fountain building in Pontiac. 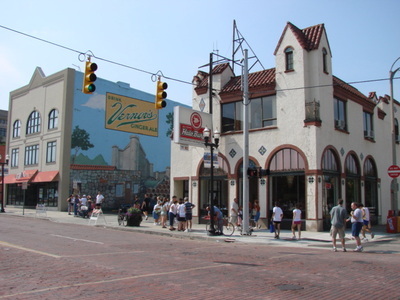 Many times, we've been in downtown Detroit and stood on the site of the factory at the foot of Woodward and in the midtown area. 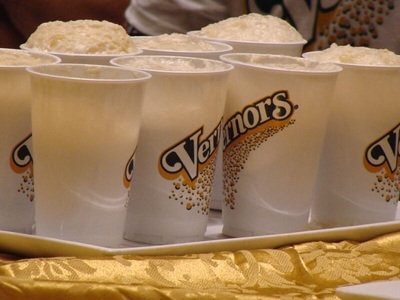 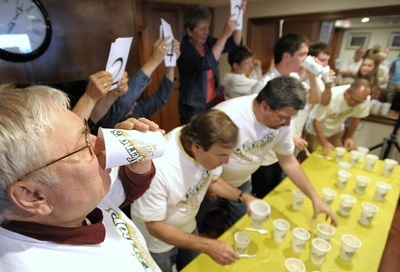 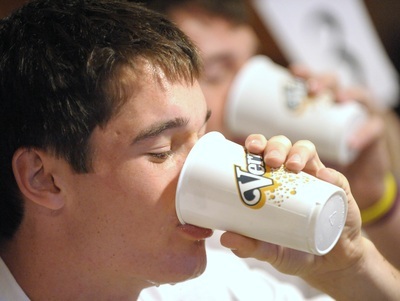 These photos show some of the fun, including the Vernor's Float Drinking Contest. This year's Vernor's Adventure will take place during the Vernor's 150th Anniversary Celebration. The date is June 11, 2016. 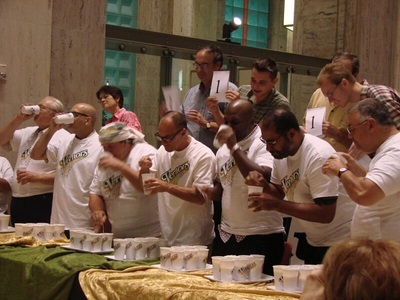 There will be events all day long at the Detroit historical Museum. 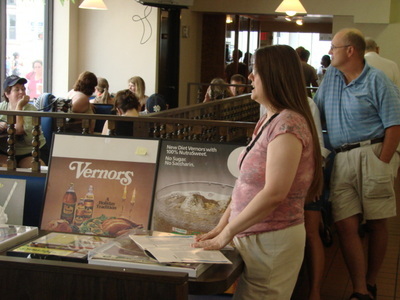 At the top of this page you'll see a button for the page with all the 150th information.